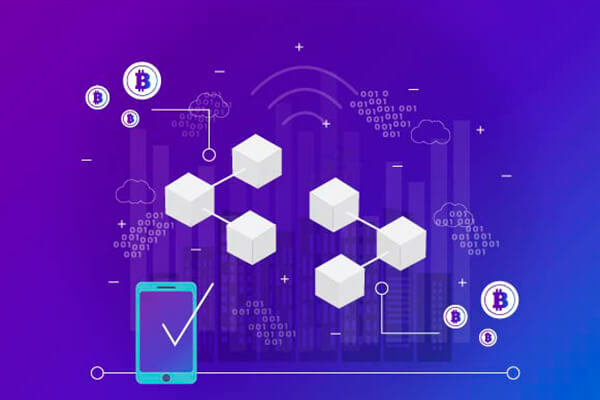 Blockchain Development services are now becoming vital for businesses across numerous industries. Blockchain technology has the ability to decentralize power from current authorities via cryptocurrency and asset ownership. Here is one such blockchain development company, ‘BR Softech Development Company’, that has helped clients in creating blockchain services from scratch. BR Softech is an ISO: 9001: 2008 certified cryptocurrency, mobile, and game app development company. This blockchain development company has its offices located in USA, Canada, Australia, the UK and is headquartered at Jaipur, India. BR Softech embodies a team of qualified and experienced team members; the number which is over 150 mark. The company is excelled in providing outsourcing services to clients on-time with a team that is equipped with high-end technology. The company offers professional IT consultancy and solutions to organizations for future generation businesses. BR Softech has successfully delivered projects across industries and in multiple domains as well. The company also provides an array of readymade solutions, ranging from Shopping and Taxi to Video editing and Social Networking. Since 2010, this development company has earned several accolades like the WQC Award in 2012; Top 5 Mobile App Development Company Award for excellent performance, Fast 50 Indian IT Growing Company of 2014. There is a reason for BR Softech to achieve awards mentioned above; it is mainly because of the services it is offering clients across various industries. BR Softech assists in developing a decentralized blockchain solution for businesses with its team of experienced developers. 1.Cryptocurrency Development: Cryptocurrencies are proving their worth, as investors are generating new wealth from it. And BR Softech helps in building a success story for a crypto company. The company offers assistance in crypto web and app development across the country. 2.Bitcoin MLM Marketing: This simply stands for multi-level marketing, which has now gained its presence in the market. BR Softech Bitcoin MLM Software offers seamless transaction management to go with responsive designs; an automatic process that is integrated with SMS marketing, to notify the customers. 3.Cryptocurrency Exchange Software: For users to trade cryptocurrencies, they need a platform; and that platform is a crypto exchange platform. BR Softech offers an exchange software development with an affordable cost at an affordable price. 4.Initial Coin Offering Development: Cryptocurrency development companies are first required to raise a minimum amount before they kick start their crypto project. BR Softech executes all aspects of ICO comprehensive such as ICO token developer, platform hosting, pre and post Token development, and a list of digital Initial Coin Offering campaigns. The company has a dedicated ERC20 (Token) developer team, having both skills and knowledge in the token developing platform. 5.Bitcoin Mining Development: Bitcoin mining is the backbone of the bitcoin network. The Bitcoin miners offer security and confirmation to the transactions. Bitcoin mining with BR Softech is done in three simple steps: Registration, Select a Purchase Plan and Collect Coins. 6. 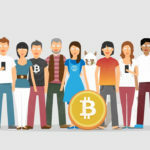 Bitcoin Wallet App Development: There are plenty of companies that are into the development of bitcoin wallet application. The main reason being, cryptocurrency traders can trade currencies on the go smoothly through the wallet app. BR Softech developers offer full expertise in the development of the app; also in creating of a highly-secured app for the exchange of cryptocurrencies from the app. BR Softech has successfully delivered over 200 projects of wallet application development across the globe. The Hyperledger Blockchain Technology was founded in 2015 by the Linux Foundation. 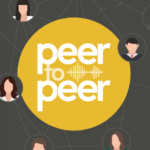 The technology is open-source and is based on the distributed ledgers serving the purpose of improvement in the blockchain industry. 1.Hyperledger Fabric: It is based on blockchain technology, which is considered as one of the most secure frameworks of the blockchain. Besides, the feature is in demand by the modern world and is flexible in accommodating to future requirements. BR Softech has its veterans working on this field; also the company is well-known for its 24/7 support. 2.Hyperledger Indy: Hyperledger facilitates an independent identity of distributed ledgers. Since this technology is new, it can only be done with the help of seasoned hyper ledger blockchain app developers. BR Softech’s assistance can certainly help in the best way possible, because of their experience in this field. The development company has also dealt with the latest and modern technologies in the recent past. 3.Hyperledger Iroha: Hyperledger Iroha is another open source based distribution ledger project. The motive of the project is simple; it is to incorporate into infrastructural projects requiring distributed ledger technology. BR Softech develops the solution as it has a blend of an experienced and professional team. 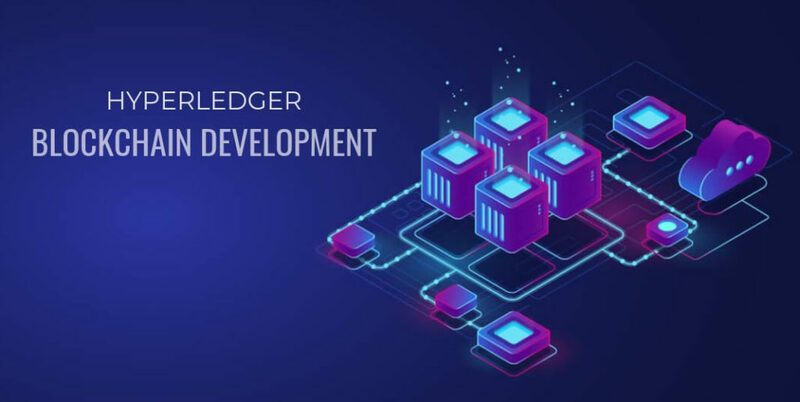 4.Hyperledger Explorer: The technology which has been accepted by top companies like DTCC, IBM and Intel, is considered as one of the best modules of the hyper ledger technology. The explorer allows users to view relevant network information such as details of blocks, chain codes, etc. BR Softech has a dedicated team of employees to hand out the best outcome in the project. The 24/7 support from the company leaves no problem unaddressed. Why should you opt for BR Softech Service? BR Softech clearly states that they have an aggressive and proactive customer approach. The company also assists clients in providing creative solutions with on-time delivery and an effective completion rate. Apart from Blockchain Development, BR Softech assists in developing a comprehensive list of games, and to name a few: Poker, Ludo, Tic Tac Toe, Snake and Ladders, Chess, etc. How to make sure my idea stays protected while working with BR Softech? BR Softech signs an NDA (Non-Disclosure Agreement) before they start discussing the project with their customers. For Partner Enquiries, how and who should I get in touch with?